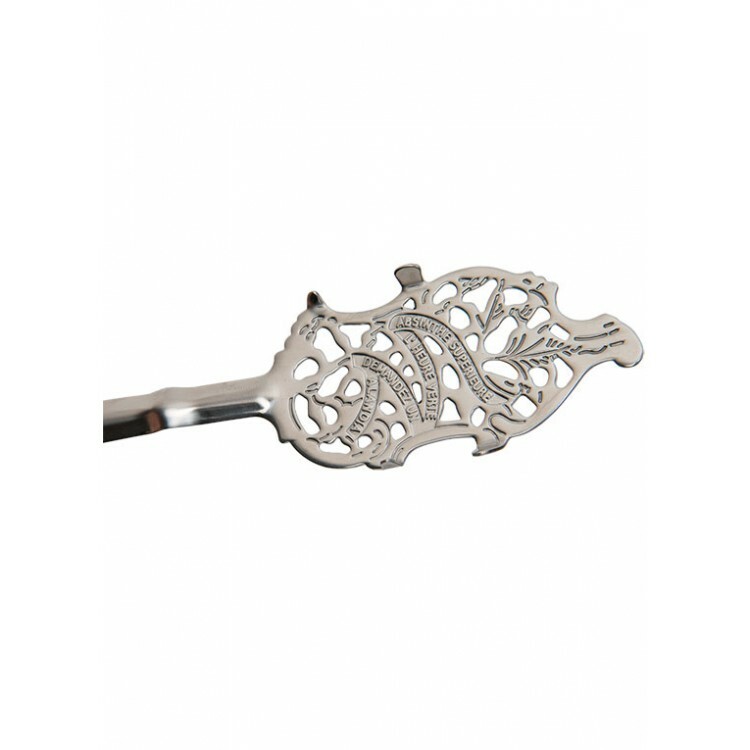 The decorated Feuilles Absinthe spoon is made by ALANDIA Barware and is a reproduction of a famous vintage original. 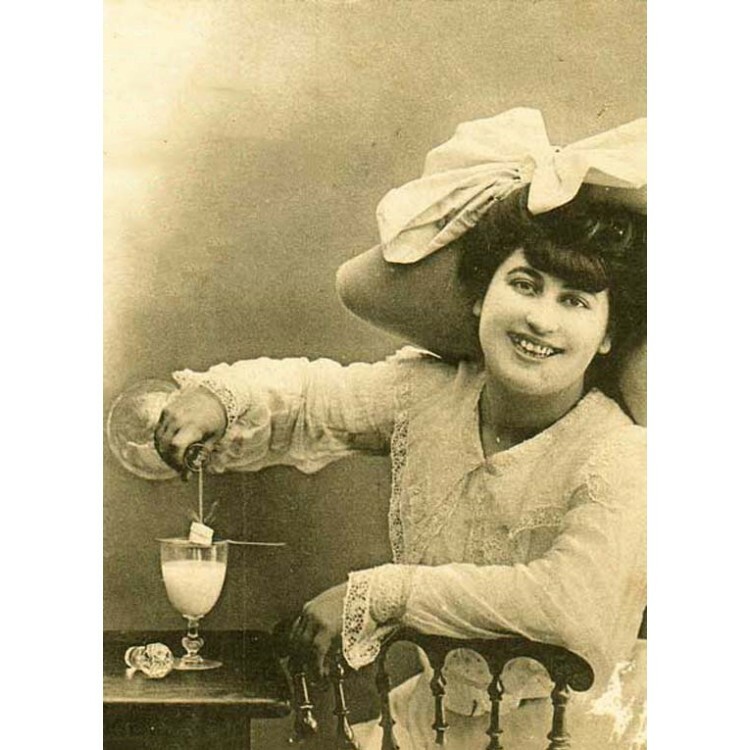 With its beautiful design it perfectly represents the style and culture of the world of Absinthe. It is our favorite Absinthe spoon. 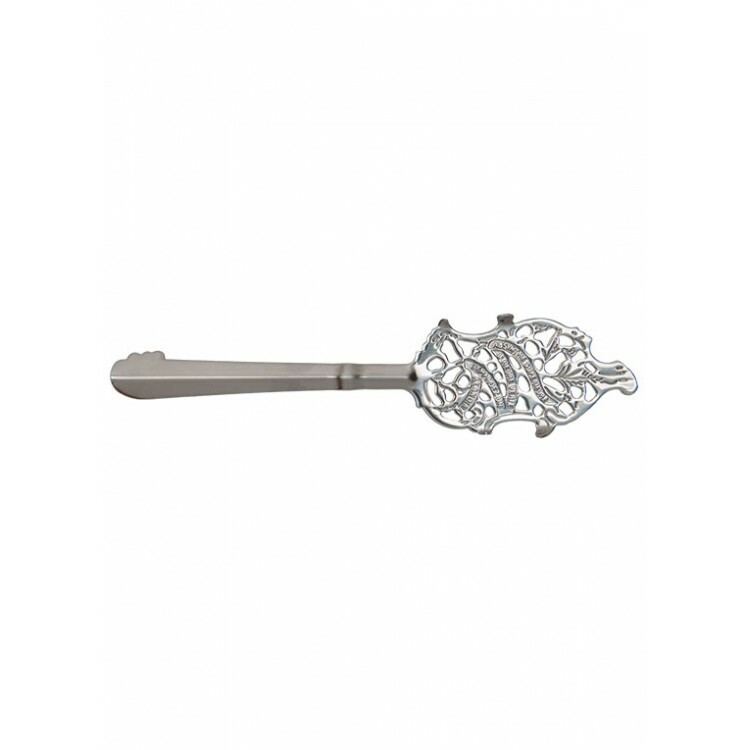 The Feuilles spoon is our favorite Absinthe spoon design, therefore we decided to reproduce the vintage original from the Belle Époque era. 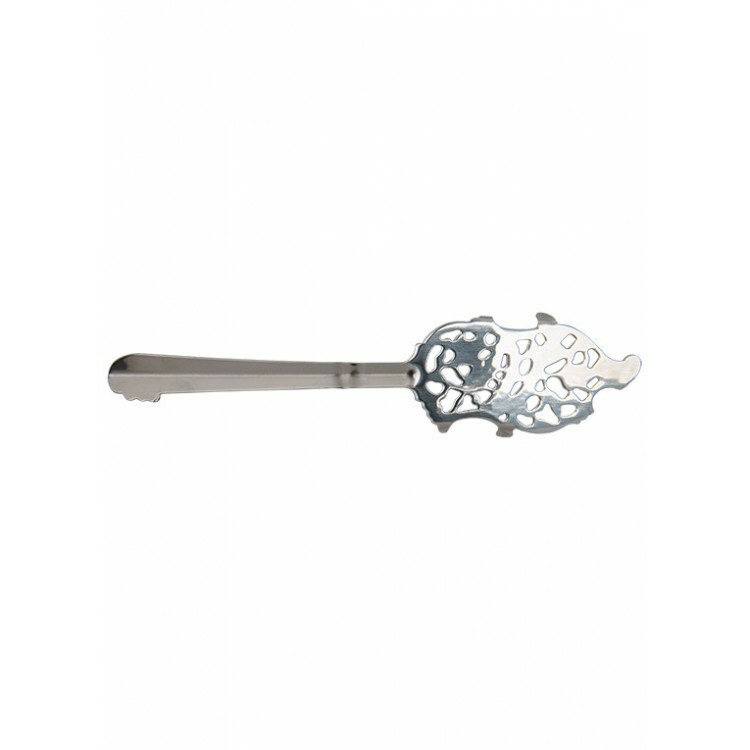 The decorated Feuilles Absinthe spoon made by ALANDIA Barware was born. With its beautiful design in the shape of wormwood leaves (Feuilles = French for leaves) it perfectly represents the style and culture of the world of Absinthe. Besides that, it has a very good functionality and quality. 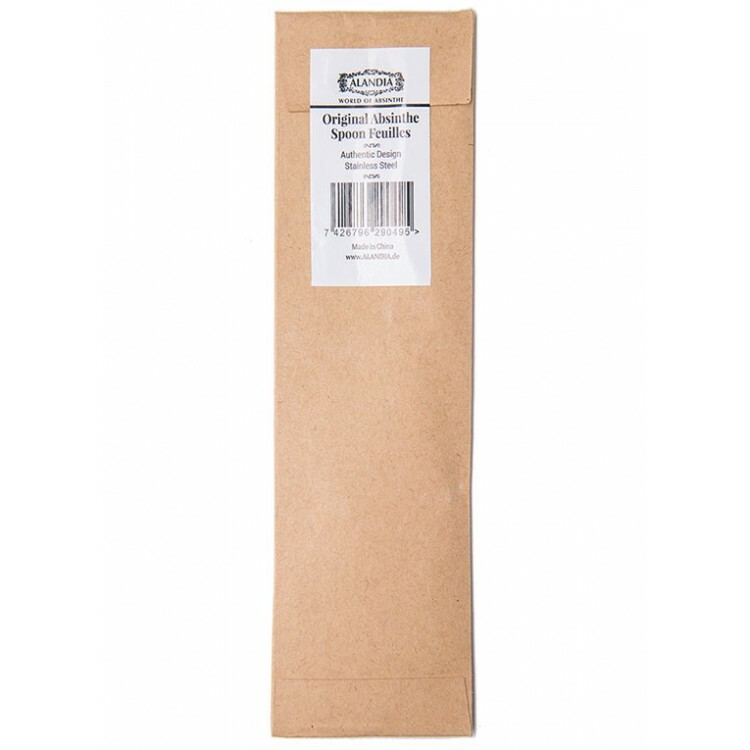 It is made of durable stainless steel which gives the spoon a decent weight of 15 gr / 0.17 oz. 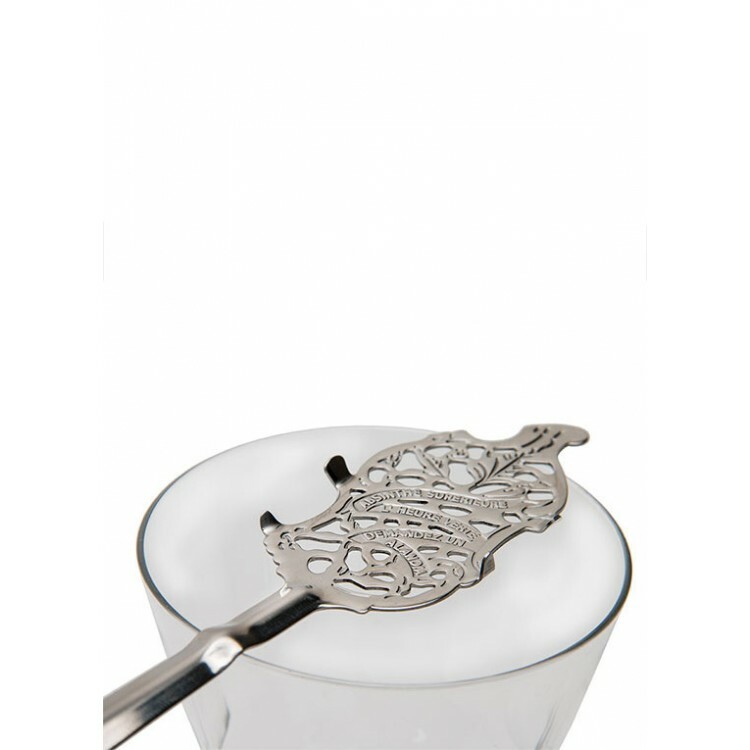 The spoon fits perfectly on an Absinthe glass, as there is an angle in the handle, that gives stability. Also the sides of the spoon show some higher parts to prevent the sugar cube from falling off the spoon. Did we already say that we love this spoon? Absinthe Fountain Set "The Best"
Absinthe Glasses & Spoons Set "The Best"
I received this spoon together with some glasses and a fountain. Love the spoons for its design! Thanks Alandia for offering quality absinthe and beautiful accessories! Will buy again! 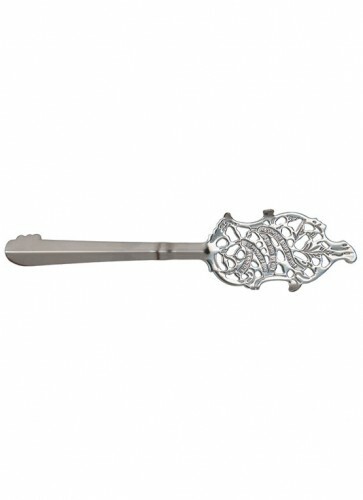 this is a very pretty and elegant spoon. I do find it is thinner and therefore less stable than the spoon we got with the beginners kit.